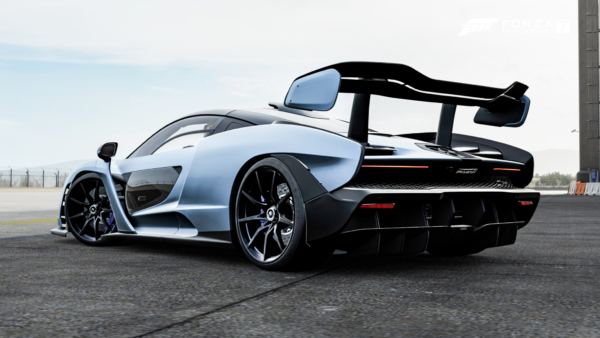 Are Some of James Bond's Iconic Vehicles Coming to Forza Horizon 4? 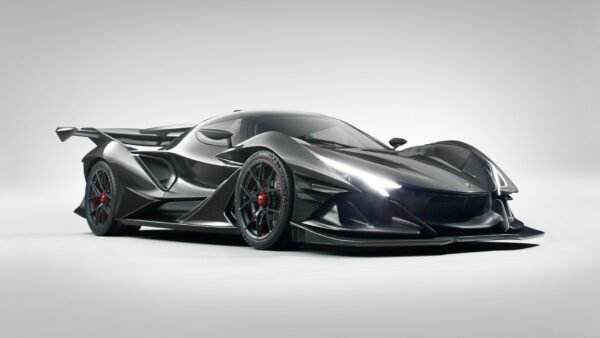 Are Some of James Bond’s Iconic Vehicles Coming to Forza Horizon 4? James Bond games are nothing new. From the 1982 Shaken Not Stirred through the iconic Goldeneye, he’s well represented. However, 007’s rides often get overlooked save for the disappointing 007 Racing. 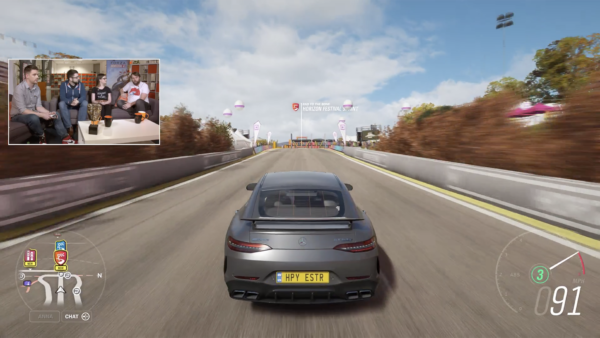 Now it looks like Playground Games could change that with the latest Forza Horizon 4 leak. 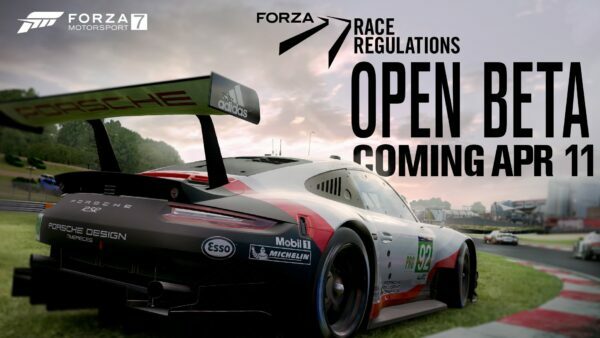 Recently, Reddit user “umisery” uncovered a claimed full car list for the upcoming open-world racer. Unlike the previous leaks, this actually had several more vehicles to share. The big standout is the DB5, which compliments Bond like no other vehicle. It also captures the attention of gearheads and film buffs alike. So much so that it even led the field in a recent British survey looking at the best movie cars of all time. Even Lego set out to capture the spirit of the DB5 in brick form too. While the DB5 is a shoe-in for anything Bond related, the other cars are a welcome surprise. 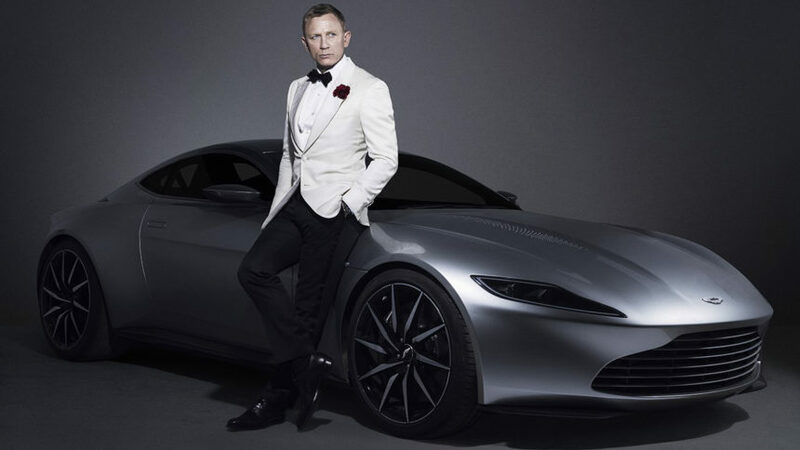 The DB10 is a concept car of sorts made just for the film Spectre. Made to commemorate the 50th anniversary of Bond and Aston Martin, it was an awesome addition to the film. It’s styling also went on to influence the new DB11 and Vantage. Speaking of the V8 Vantage, the 1987 model is one of Bond’s most gadget-friendly cars. 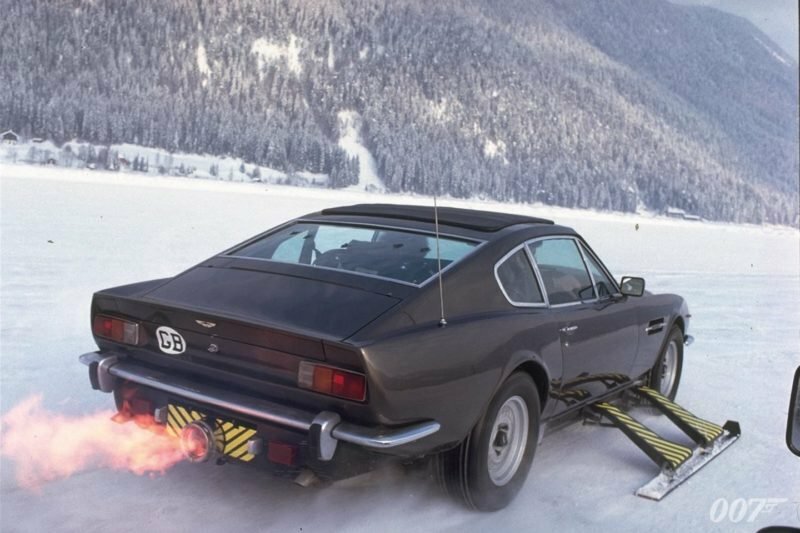 Making its debut in The Living Daylights, it didn’t really pack a visual punch like the DB5 did. Then again, it made up for it with a rocket engine and skis. The BMW Z8 is a really cool car that never saw much action on screen. In fact, during the film The World is Not Enough, it’s only on the screen for a few minutes — if that. Unfortunately, it met its demise thanks to a tree trimming helicopter that saws it in half. Finally, we get to the 1977 Lotus Esprit from The Spy Who Loved Me. After the DB5, this is probably the other most iconic 007 car. With a flip of the switch, it transformed into a submarine. Known as “Wet Nellie”, the car could actually work underwater. 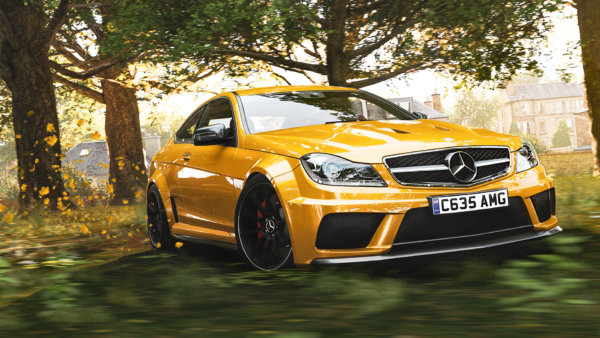 Hopefully, that bit of gadgetry carries over to FH4. While none of this is certain to be in the game, we’re hopeful based on the leak. 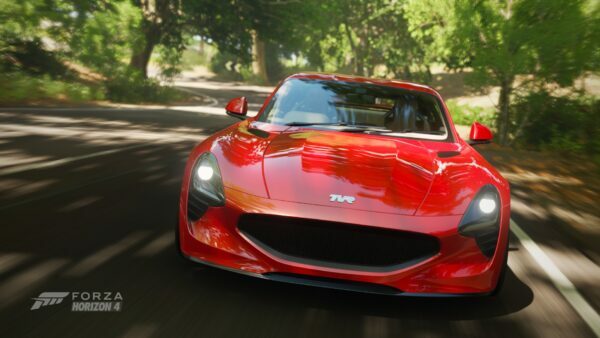 We’re also not sure if it does come to the game whether it’ll be in the form of DLC or part of the standard car list. Either way, seeing these cars pop up makes us even more excited for the game’s October 2 release date. Images via James Bond Facebook page.